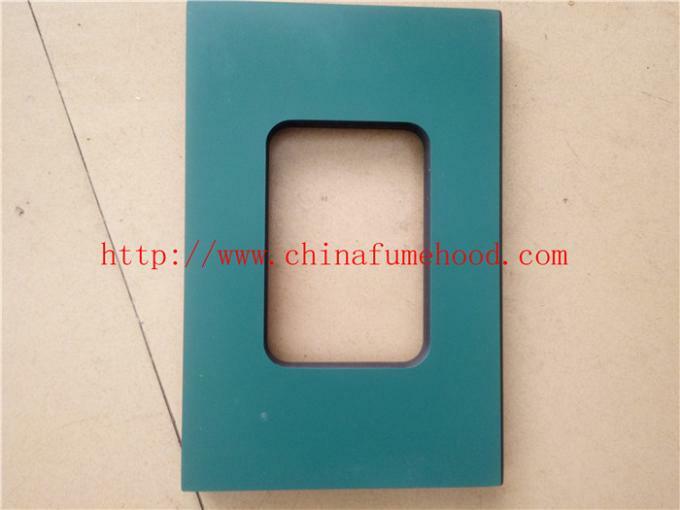 Suclab Chemical resistant trespa board is another type of trespa board. 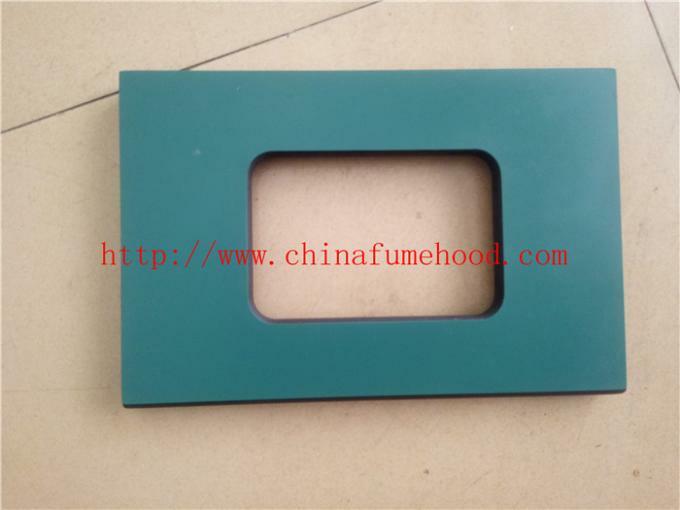 It is used for application in laboratory, usually for tabletop. 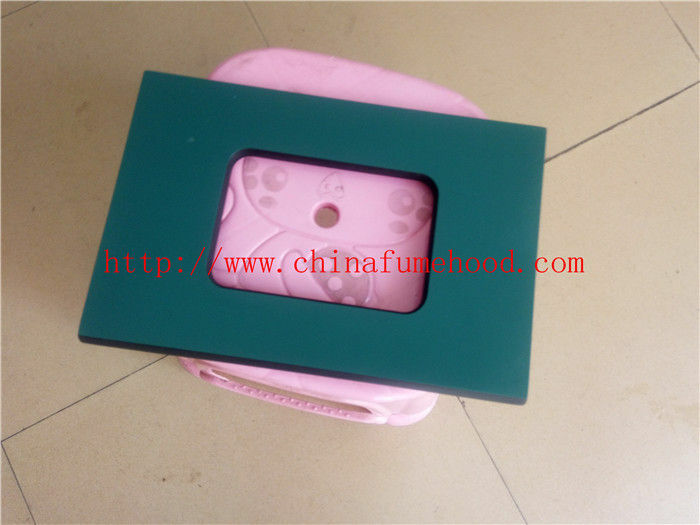 Although it looks like ordinary HPL board, it really works to resist to all chemical strongest reageants.